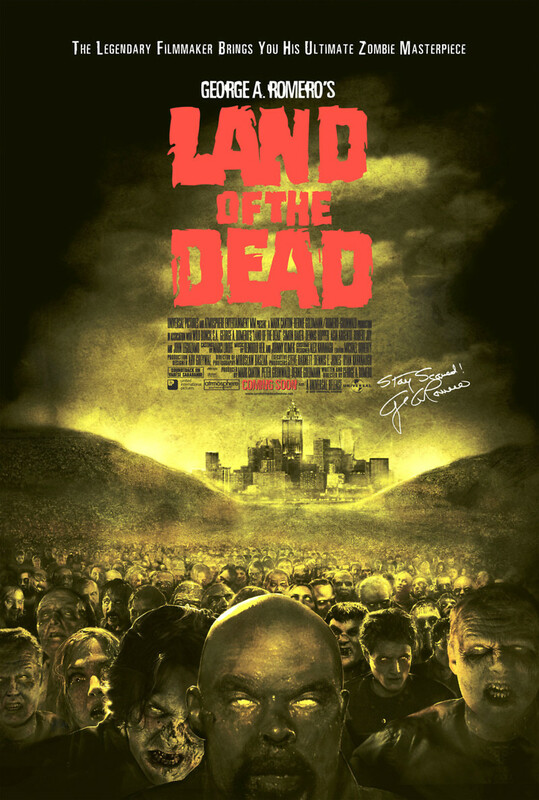 The zombie apocalypse takes place and the entire world is overrun by the living dead. The last remaining humans build a walled city to protect themselves from the horror that is roaming the Earth. All is well inside the walled city, but things change when the zombies start to show signs of being more intelligent and resourceful. A revolution breaks out inside the walled city and chaos reigns for a very long time. As the revolution inside the walled city rages on, the zombies outside the walls are becoming even more resourceful and the threat to all humans starts to grow. The humans find themselves killing off each other in a bloody revolution as the zombies outside the walls start to find ways to get into the walled city.